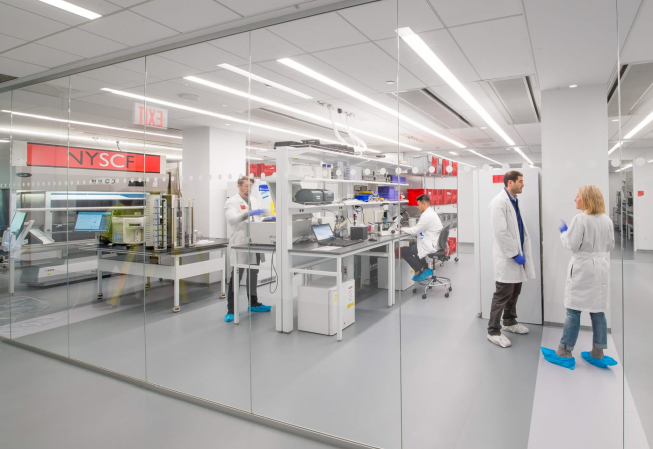 "As we expand NYSCF to make room for new collaborations and further cutting-edge research we are excited to help develop and strengthen midtown Manhattan as a major biotechnology hub." said Susan Solomon, NYSCF CEO and Co-founder. 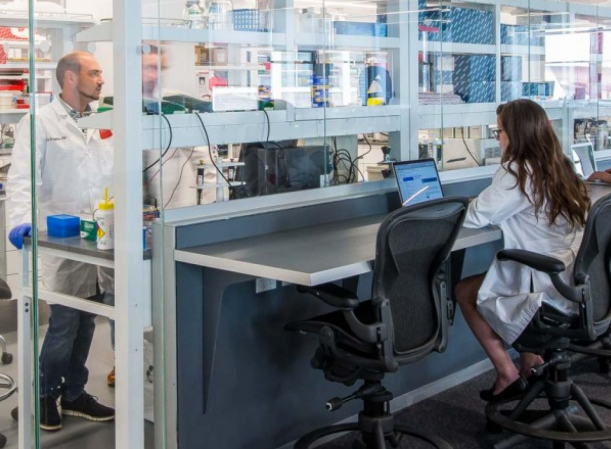 "Bringing together our laboratory and office at 619 West 54th allows us to not only physically grow our footprint, but also expand our technological capacities and programs, a fitting step for NYSCF as the organization celebrates its tenth anniversary."